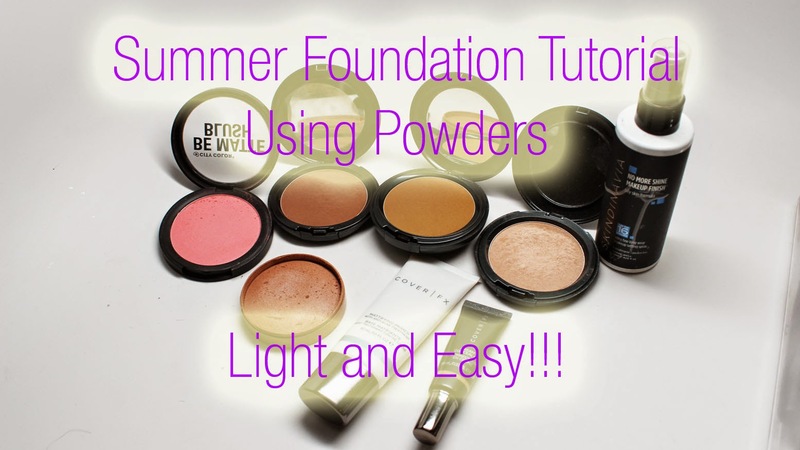 Home coverFX foundation summer makeup TUTORIALS Summer Foundation Tutorial Using Powders - Light and Easy! 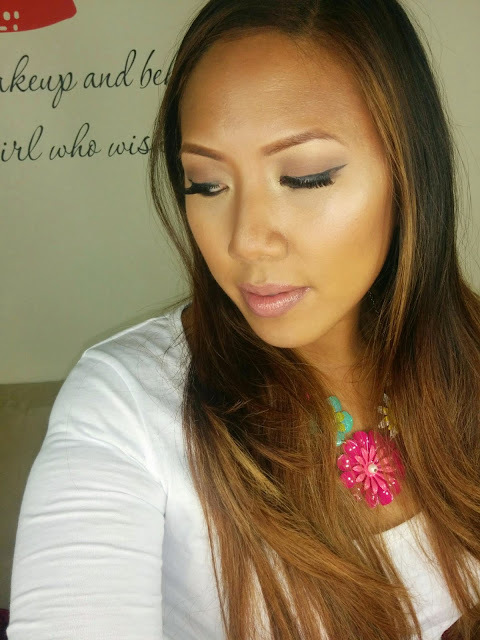 Summer Foundation Tutorial Using Powders - Light and Easy! I'm back with another tutorial! This one has come highly requested. 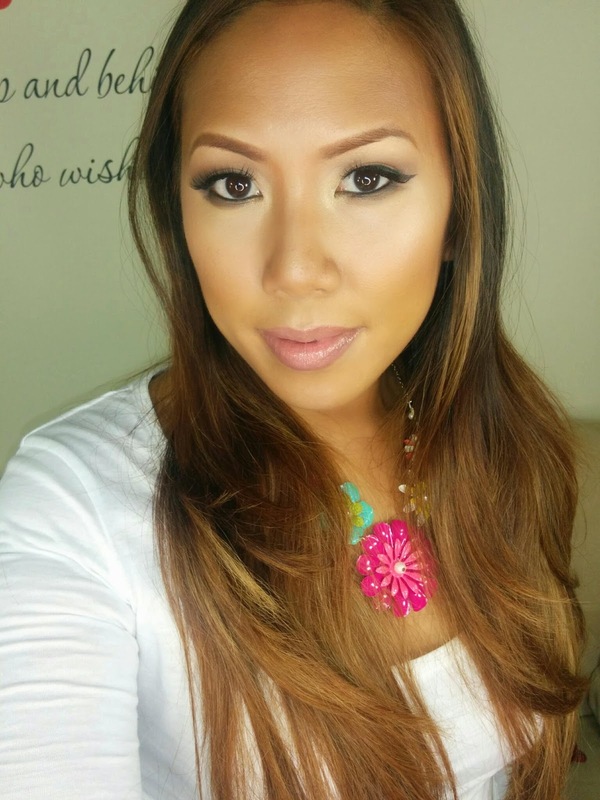 Lately, I've been trying out a new Summer Foundation routine using mainly powders. I find that it's quick, light and very appropriate for this summer heat. Many of you loved the look on instagram so check out the tutorial! Here's a step by step tutorial on how to accomplish the look. Step 1: Prime your skin. I used CoverFX Mattyfying primer. Step 2: Conceal/Highlight with a lighter Concealer. I used CoverFX Cream Concealer in Medium. Step 3: Set Highlight with a light/translucent powder. 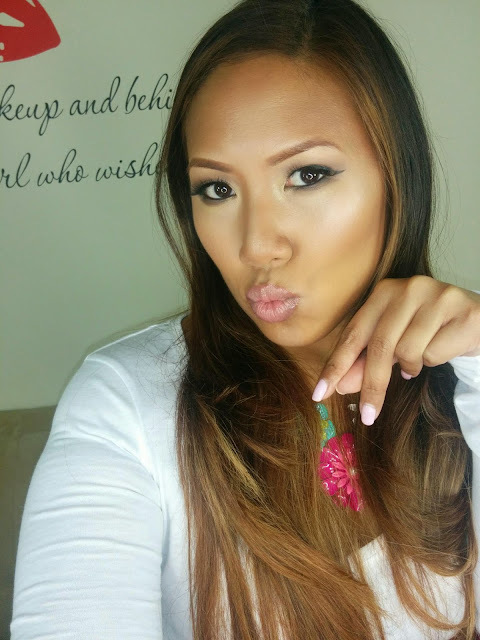 Step 4: Apply skin-toned powder foundation all over the face. Step 4: Contour with matte bronzer. Then apply shimmer bronzer to outer perimeter of your face for a glow. Step 5: Apply blush to apples of cheek and up at a diagonal towards your cheekbone. Step 6: Apply shimmer highlight on top of your cheekbones. Step 7: Set makeup with makeup finishing spray. And that's it! The whole process takes less than 5 minutes. Hope you guys enjoyed! Till next time, Ciao Bellas! Love this tutorial. I must try this. Love how well it photographs too.